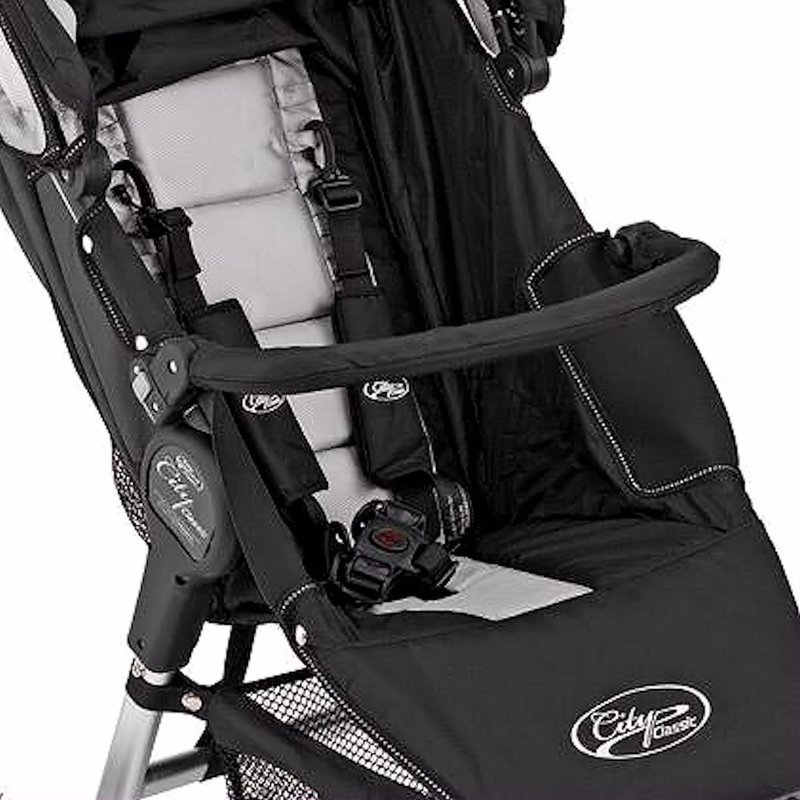 Increase baby’s sense of security and comfort with the Baby Jogger City Mini/GT adjustable belly bar. The ideal Baby Jogger accessory if your child likes something to hold when out and about in their stroller. The Bumper bar is soft, padded and is removed by pressing the quick release button. Compatible with the City Mini, City Mini GT, City Elite & Summit.